This year's spring equinox is coming with a full moon for the first time since 1981. Equal night. That's what's happening on Wednesday, March 20, when the hours of daylight and darkness will be virtually the same. 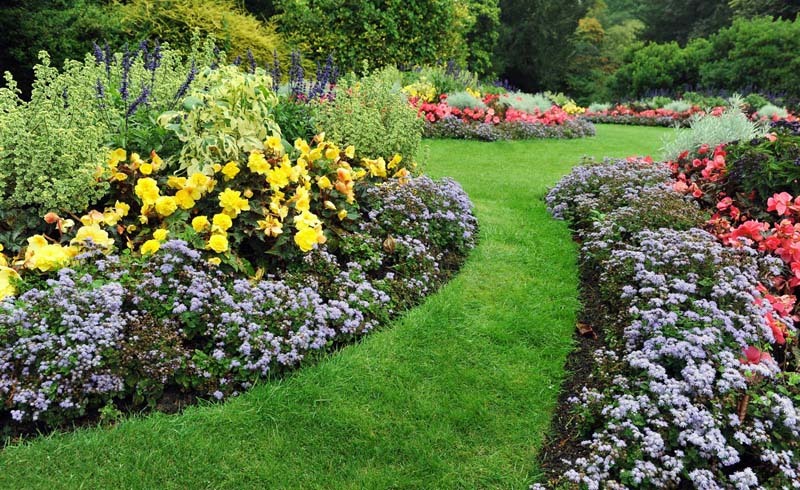 However the equinox, Latin for "equal night," also signals the beginning of astronomical spring, marking a point in Earth's orbit when the northern hemisphere begins to warm-up. 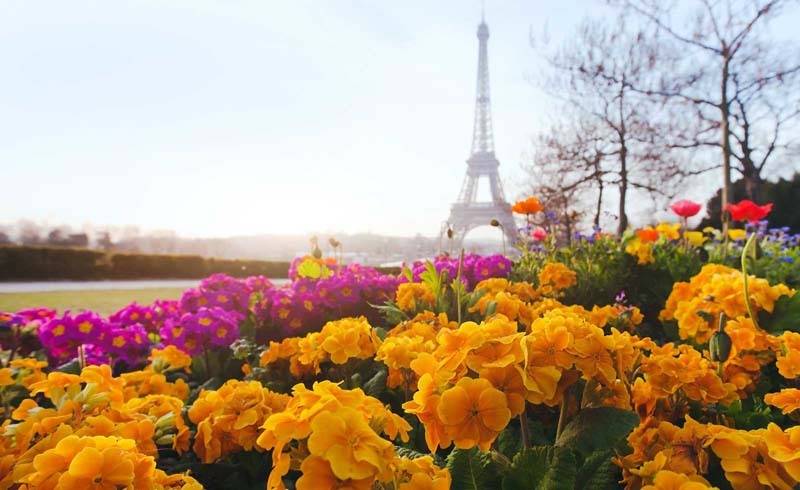 The spring equinox takes place on Wednesday, March 20, 2019, at 21:58 UTC, which translates as 5:58 p.m. ET and 2:58 p.m. PT. At that specific global time, astronomical spring begins in the northern hemisphere, and it lasts until June 21, when the summer solstice occurs. 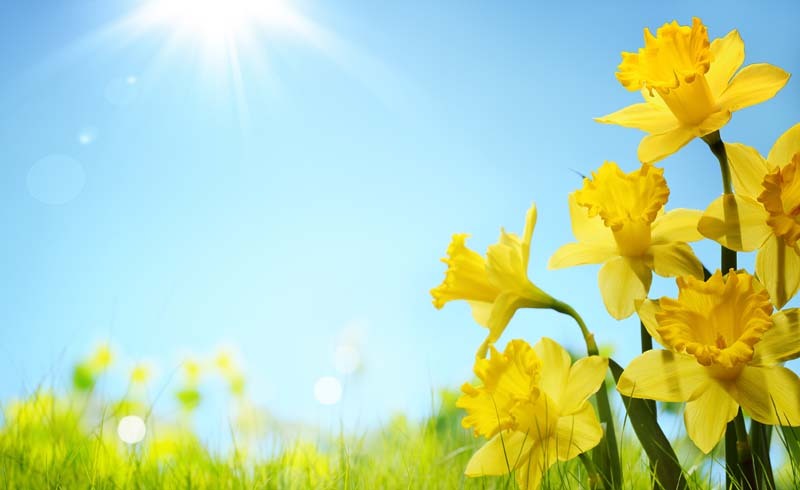 Also called the vernal equinox (vernal meaning "of spring"), the equinox is the moment in Earth's orbit when the sun appears to cross the celestial equator. It means longer and warmer days as the northern hemisphere begins to tilt towards the sun. However, for a short time, the days and nights are of virtually equal length. Although it signals the start of spring in the northern hemisphere, it has the opposite effect in the southern hemisphere, which begins to tilt away from the sun, triggering the beginning of fall. However, there are various other dates used to measure the official start of the seasons. 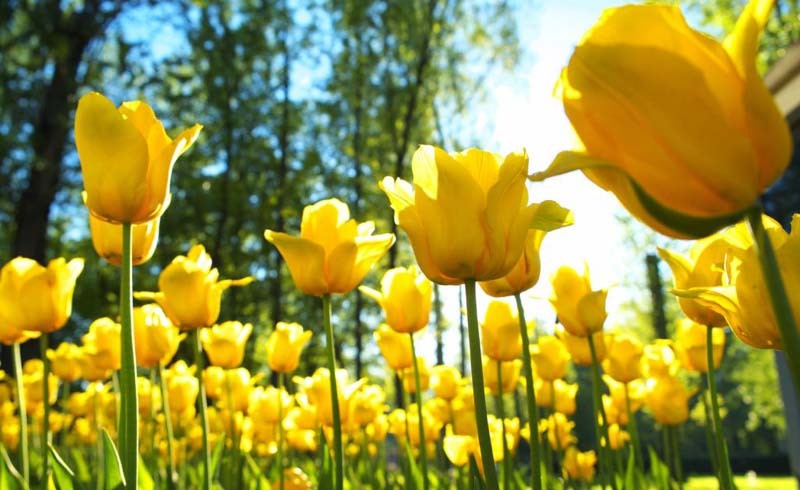 For example, some use March 1 as the first day of the meteorological spring, which ends on May 31. That date is based on average temperatures, not astronomy; it's what's going on with the Earth in space that the equinox describes. What is the celestial equator? It's not a real thing at all, but instead an imaginary line in the sky directly above Earth's equator. Astronomers use it to divide the stars into two celestial spheres, the northern and southern skies, which both have their own separate stars and constellations. The imaginary celestial equator is equidistant from the celestial poles, so if you're at the north pole you can't see any of the stars of the southern night sky, and vice versa. Think Earth is closer to the sun in summer? Think again. The seasons are caused by Earth's tilt. Earth constantly rotates on its axis, giving us day and night, but that axis is tilted by 23.5 degrees to its orbit of the sun. If there was no tilt, the length of day and night would be the same all year, and there would be no seasons since everywhere on Earth would always get the same amount of sunlight. At the spring equinox, the Earth's axis is perpendicular to the sun, so the sun shines equally on both the northern and southern hemispheres. Why the tilt? Scientists think that Earth was smashed into by a huge rock called Theia 4.5 billion years ago (the so-called giant-impact hypothesisthis link opens in a new tab), which may have caused the moon to break off, but also may have titled Earth sideways. How can I see the spring equinox? It's not really something to see, though some people like to experience it by watching a sunrise or sunset as close as possible to the event. In North America, that means sunset on Wednesday. However, by coincidence, Wednesday also sees a full moon (actually, a bigger-than-usual supermoon called the Super Worm Moon), so as the sun sets in the west a bright full moon will rise in the east. A full moon at equinox has not happened since 1981this link opens in a new tab. How is the spring equinox celebrated? Traditionally, the spring equinox is a time for festivities in the northern hemisphere, most notably Easter and Passover. This year the lucky presence of a full moon means there are a lot of guided moonlit walks being planned. A Full Moon Equinox Walk is being planned by Letchworth State Park at Castile, NYthis link opens in a new tab, as well as by Wilton Wildlife Preserve & Parkthis link opens in a new tab near Saratoga, NY, and also at Knox Farm State Park (Niagara)this link opens in a new tab, East Aurora, NY. 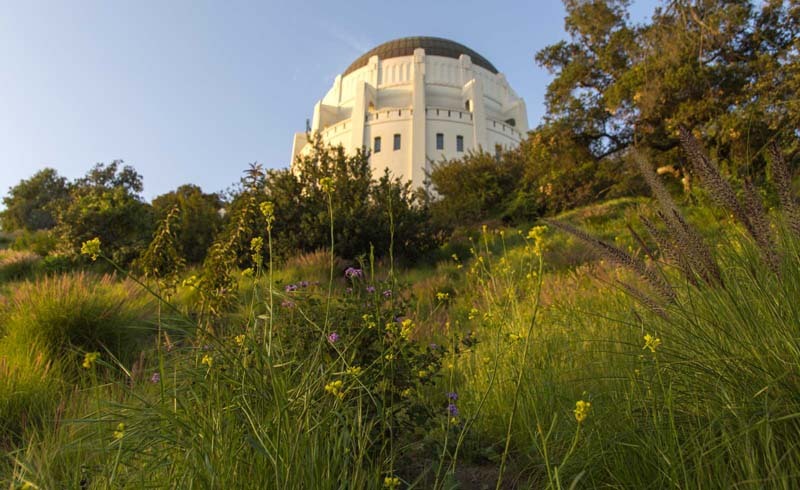 In Los Angeles, Griffith Observatorythis link opens in a new tab will present a brief talk at noon about the spring equinox. 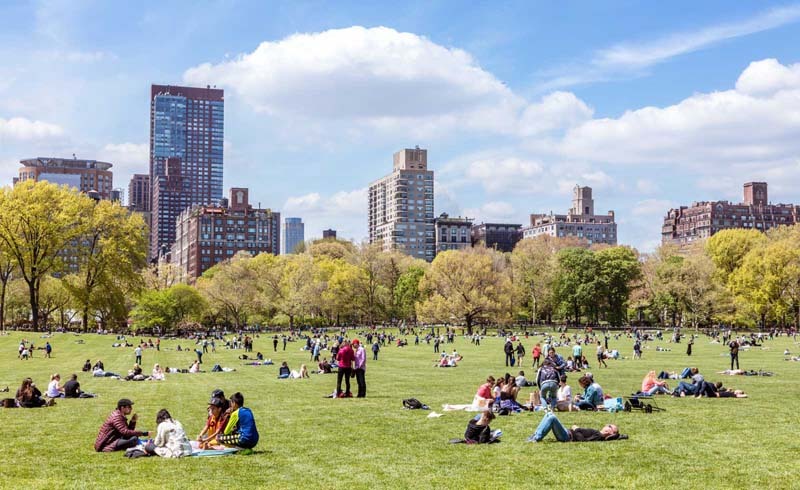 U.S. Daily News: When Is the First Day of Spring?